Puerto Penasco, Mexico. Early in the morning, inside a white-walled compound sitting next to a busy two lane highway. I stood in a large outdoor shelter waiting for my toast to pop up in the toaster. Scanning over the Spanish labels on the butter, jelly, and peanut butter containers spread across the table. I couldn’t help thinking, “why can’t grape be the universal jelly flavor instead of strawberry? It’s always strawberry”. My useless morning thoughts were interrupted by a man speaking behind me, “Are you with the group from Kentucky?” I couldn’t contain my grin, being a proud Kentuckian and making no attempts to hide my heritage. No, I don’t walk around barefoot, carrying a moonshine jug. But I make no pretenses by speeding up my slow and thick Kentucky accent or correcting the grammatical butcherings that I avoid using when writing. When I answered, “Yeah, I’m with the Kentucky team”, he immediately asked how our group ended up here. “Here” was the 1Mission home base. 1Mission is a community development organization that gives people in poverty an opportunity to earn a home by serving in their community. In the last 10 years, they have built over 800 homes in Central America (primarily in Mexico). Work teams arrive from the USA to work 2-3 day shifts, and new homes are built in only a few weeks time. 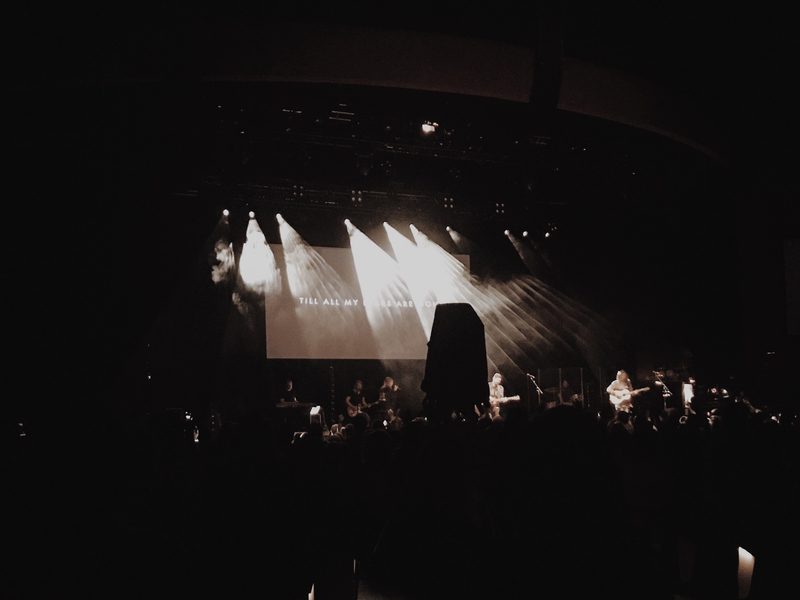 About the time I started to tell my patchy version of the events at a Christ In Youth conference that started things in motion, my daughter Maddie walked up and I gave her a chance to finish the story that started with her. I walked away smiling because I knew that the reason we were here was because Maddie simply said yes to God on that day at CIY. CIY’s website today loudly proclaims, “Amplifying Christ’s call to be kingdom workers”. Another page states that “God is using high school students to change the world”. How true that turned out to be! When Maddie returned home from her conference as a high school junior, she explained to me that she had taken a challenge card to raise $4,000 to build a home through 1Mission. At the time, it didn’t seem real feasible to me. I don’t know if she realized how much money $4,000 was, but she did realize how big her God was. I saw a big Goliath, while she (like David) saw a bigger God. And her faith was bigger than her obstacle. So she moved. And a lot of God’s people moved with her. Enough was raised to build a home. Soon afterward, Maddie and her mother started plotting to take a trip to Mexico to participate in building a home. A team was assembled, the trip was made, and another home was built. Lives were forever changed both here and there. How did a team from Kentucky get hooked up with 1Mission? Was that one young lady had said “Yes!” to God one time. When we search for our own talents or spiritual gifts, if you’re like me, you probably have trouble confidently naming just one. But I’ve realized over the past few days that a simple yes to God’s calling, in all things, large and small, has a value that we can’t measure with human eyes. Because once we start a ripple, we don’t know what will happen once God carries that ripple beyond our sight. And we have no clue just how big of a wave that a big God can make out of one little yes. I had personally run out of excuses for not tagging along on one of these trips to Mexico. Our youngest son turned 13 in December and we were the only remaining family members who had never participated in building a home there. So we helped make up a team of 19. I felt useless at times, due to my lack of construction skills combined with struggling with dry heat and headaches. But any negative feelings were overwhelmed by the feeling of being exactly where God wanted me to be. Serving others in the midst of a group of people that excel in the ripple starting business. Helping those who struggle to help themselves. Patiently teaching the next generation valuable and confidence-building skills. Modeling the true heart of a servant for both their peers and our youth. Yes, I needed to be there. Because I knew that the people who, year after year, made these and other trips to selflessly serve others, were the exact same people who work tirelessly to serve God by serving others in their own community. I needed to change, to become more like them. To see the world just a little bit differently. To learn to say yes, even to some things that may sound crazy. Maybe you do too? And maybe all of us, while all the bickering about a border wall is going on, could just learn to love just enough to help people where they are. Whether it’s in our own home, down the street, or even Haiti, Mexico, or other impoverished countries. High school students really can change the world. Not with a vote, but with their heart and their faith. Maddie’s wave is still moving and growing. It started with a simple yes. How hard will we look for our own yes today? This entry was posted in Faith and tagged 1Mission, Border Wall, CIY, Faith, Short term missions. Bookmark the permalink.